Wedding Magician. Voted Best Wedding Entertainment at The Simply Wedding Awards. Lewis receiving his award at the 2018 awards is shown in the accompanying image. 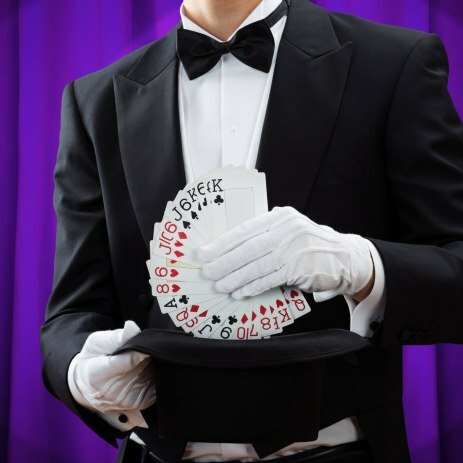 Professional magic and mindreading suitable for weddings, trade shows, parties and corporate events. Although based in South Derbyshire I perform all over the UK.